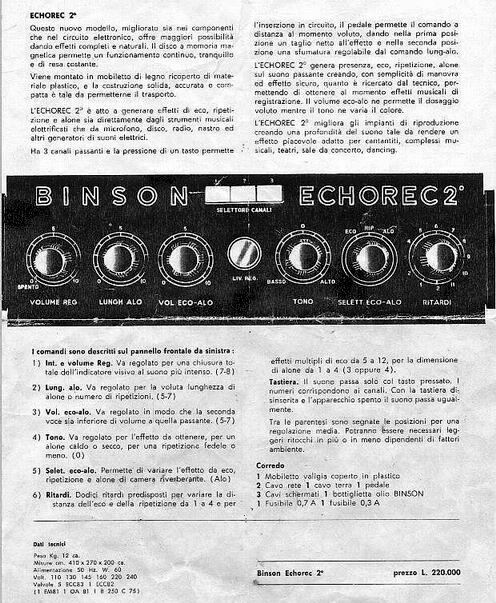 His use of sound effects began with a Binson Echorec that he used in Pink Floyd from 1965-67. He can be seen experimenting with the devise most notably during the Sound Techniques, January 11-12, 1967 sessions. Barrett also owned a home made fuzz box and used various slide techniques with everything from a conventional bottleneck slide to a Zippo lighter and ball bearings. An example of these unique effect combinations can be heard at the end of "See Emily Play" where, in the studio, he used a bottleneck through an echo for the Hawaiian slide effect at the end of the song.